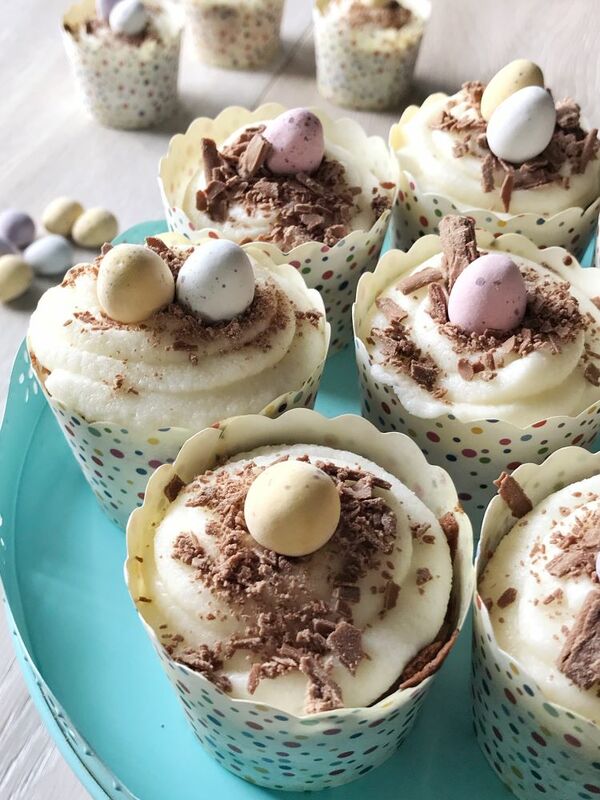 Easter cupcakes are the perfect dessert for your holiday feast or for your dessert table. Looking for an easy dessert for Easter? Dress up your favorite cupcakes easily to celebrate the season.